just rotate the crucible halfway through. A quick 180° turn would give you more even avb. I will definitely start doing that. I wonder why I overheat towards the end of most crucibles. Packed too tight? Pulling too slowly? I’m definitely getting results though so I think my unit is working as intended, just dealing with some user error still probably! Hey everybody , I've been blessed with having many top tier vapes. I rotate them all and though the MV1 is one of my favorite portables , I find myself seldomly using it because of the many steps to operate it. 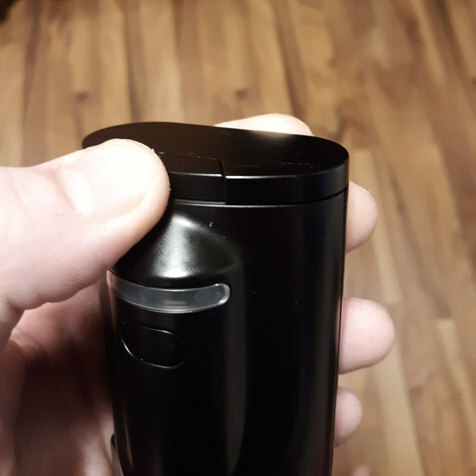 I have a mental block in regards to this vape & got tired of taking out the instructions every time I wanted to use it. Does someone have a mental"cheat sheet"for it's operation? Go back and read Bud's first post in this thread. Very detailed run-through of how to operate. Also he has a few videos on his YouTube channel that will thoroughly show you how to use and or troubleshoot the MV1. Thanks SourMalk, I've read that but I'm looking for a short & sweet code to remember in a pinch. I figure someone out there has committed it to memory in some unique way. do you use the app? Thats the absolute easiest way to not have to remember the button pushes. 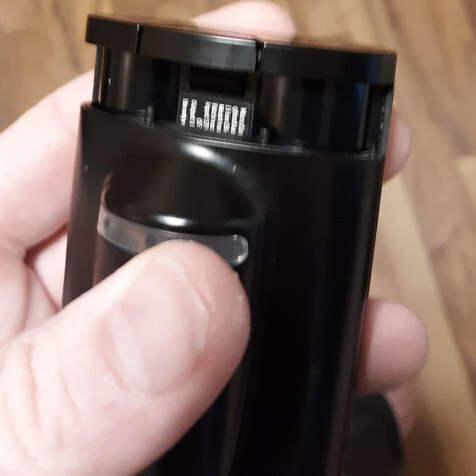 Then you just have to hold the front button to take it out of/put it in sleep mode, and 3 clicks to put it in vape mode. Then you can just adjust temps from your phone. Hey Southbound, It sounds kind of foolproof . But unfortunately I lent it to my friend until Thurs. and won't be able to take it for a test-drive until then. I see what you say and it sounds very logical, will let you know how it goes. Thanks for the insight. Anyway, I tried it and enjoyed it but got worried. How do you turn this it off after a session? That leads to another question, how do I take out the battery? Depress the button on the bottom where my thumb is. While still pushing the button, just slide the battery out from the back. no problem. Happy vaping. The ghost is a beast!